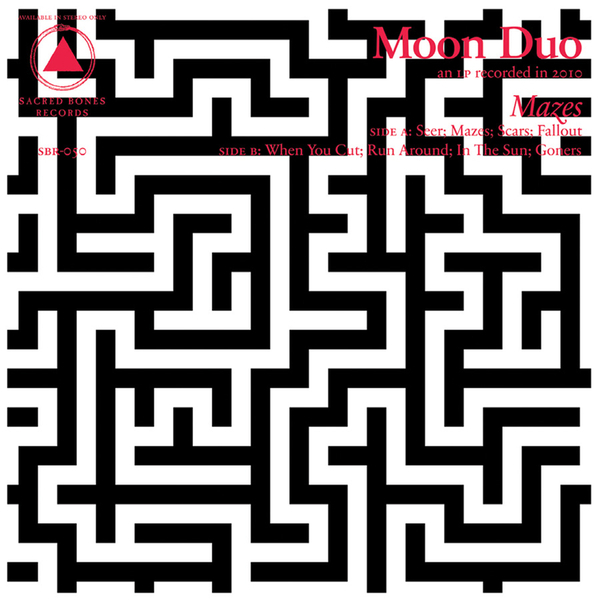 With releases on both Sacred Bones (home of Zola Jesus) and Woodsist (home to everyone else cool, ever) you’d think Moon Duo would be bigger than Radiohead by now, and in many ways they should be. The San Francisco duo blast through Krautrock-inspired productions with all the druggy haze of Jason Pierce back at his prime. 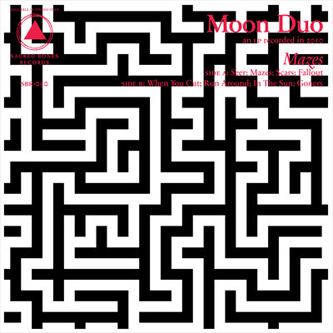 There’s a tendency for people to call shenanigans when anything is labelled as ‘lo-fi’, but there’s no lack of musicianship in ‘Mazes’; at times it even reminds me of Velvet Underground at 45rpm – thick, dark and sincere but with a motoric pulse urging you to the dancefloor. Well good.